Is Your Chest, Arms and Legs Showing Signs of Aging? IPL Treatments are a Gentle Way to Rejuvenate Your Skin! The neck and cleavage area reveals the signs of aging even among the most maintained of women. After all, we are exposed to the sun, gravity and stress of life everyday. Of course good skincare with sun protection helps but to be honest, no amount of makeup or exercise can affect the neck and décolletage. The amazing news is that we live in the era of technology and innovation and at Noydeen Beauty, with the expert guidance of our medical providers, we have state-of-the-art laser light technology to help us rejuvenate our damaged skins. It’s called IPL and stands for Intense Pulsed Light, also known as photorejuvenation. IPL photorejuvenation can help reduce the appearance of some of the most common skin problems such as brown spots, melasma, broken capillaries and sun spots often seen on our chest, hands, arms and legs. IPL photorejuvenation are easier and a more comfortable than more invasive surgical procedures for minimizing the our skin imperfections. Through laser light technology, Noydeen Beauty helps our clients to generate new, healthy tissue and collagen – giving you the younger-looking appearance you want. There’s very little recovery time and few side effects, making it a popular procedure. Treatments are performed at our Noydeen Beauty Medical Clinic and can is fantastic clearer complexation and bringing back our glow. During an IPL session, the IPL device precisely delivers pulses of light, increasing the skin’s production of collagen for a smoother, suppler appearance. The entire procedure can be completed in as little as 15-30 minutes. With quick and powerful flashes of light. The light energy then penetrates below the skin’s surface, where the unwanted brown pigment lives. The heat breaks down this pigment into tiny particles, which either rise to the skin’s surface and naturally sloughs away. Everyone’s skin is different and at Noydeen Beauty, we encourage a medical consultation to make sure your going to get the great results from laser skin resurfacing. 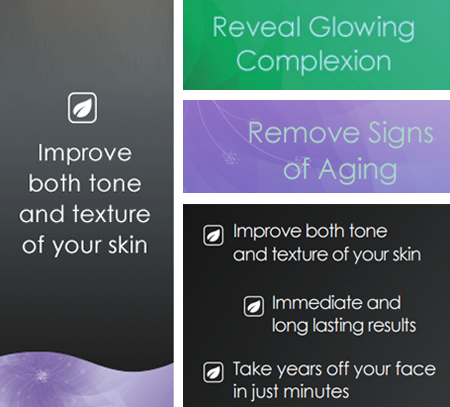 Let us customize your treatment plan and get your glow back. Younger looking skin is easier than you think with IPL photofacials. 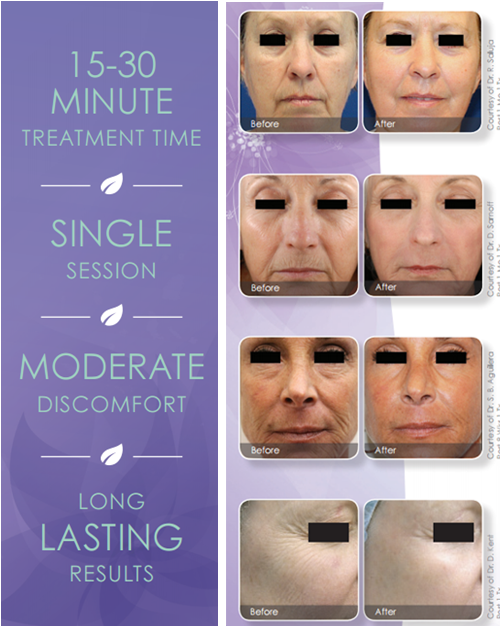 In just one treatment you can have a more youthful looking appearance with improved tone and texture of your skin. Achieve long lasting results without the pain or side effects associated with a more invasive surgery. This IPL laser light technology uses microbeams of energy to create areas of affected tissue that extend through the epidermis into the dermis. This triggers the body’s natural healing process to create new, healthy collagen. You will have an improvement in both tone and texture, resulting in younger looking skin. Treatment plans can be adjusted to fit everyone’s lifestyle – speak to your provider regarding desired downtime, comfort, and results.